Oops I did it again - and no I am not singing a Britney song.. I missed a challenge! No! I hate it when I do that. I still want to show you what I made though of course. These colours I found so inspiring. It was from the Pals Paper Arts Challenge. I must have missed it by just a few hours. What is more disappointing was it was a colour challenge from the incredibly talented Brian King! 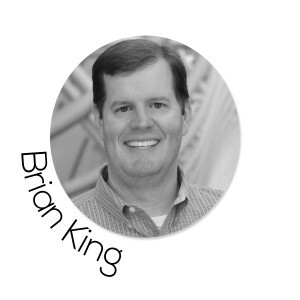 I love Brian he is just so awesome. So these were his colours for the challenge and they so HOT! Just love them. 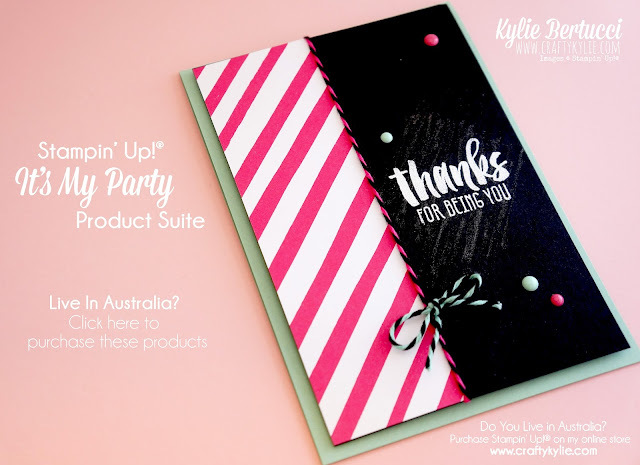 As soon as I saw the colours I instantly thought about our new It's My Party Product Suite. It has everything to co-ordinate with one another and is perfect together. I love the Bakers twine! Oh and the Enamel Dots! and you just HAVE to get yourself a pack of the It's my Party Designer Series Paper. It is just AMAZING. The funky sentiment I used is from my favourite sentiment set right now - Suite Sayings. I will definitely be using these colours again - thanks so much for the inspiration Brian! 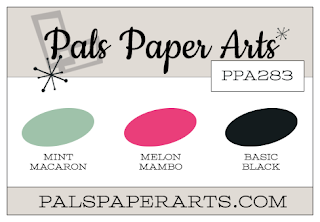 Make sure you head over to the Pals Paper Arts - even though the challenge has finished you will get lots of inspiration for these colours over there. So glad you shared this gorgeous creation, Kylie! I, too, miss many and post them anyway. After all, sharing our love does a lot of good!